On August 1st of 2017, Cansel announced the consolidation of their national operations forming the largest Canadian Autodesk Platinum Partner, newly branded as SolidCAD, a Cansel Company. As a result Atlantic CAD is now part of SolidCAD, A Cansel Company; for Atlantic CAD, A Cansel Company (now SolidCAD in Atlantic Canada), this brings a level of marketing for our services and our products they did not have. It means we’ll be able to provide RVT 2 DWG or Lumion to more offices, more clients and more users across Canada. The RVT 2 DWG Suite is a line of conversion utilities (which includes processes as well) that allows users to convert an Autodesk® Revit® Model to a standard Autodesk® AutoCAD® DWG file format. We use the Revit Export to CAD option that is built into Revit of course, but our conversion utilities much further and have been customized for different Federal and Provincial Government Dept. as well as for commercial client usage. 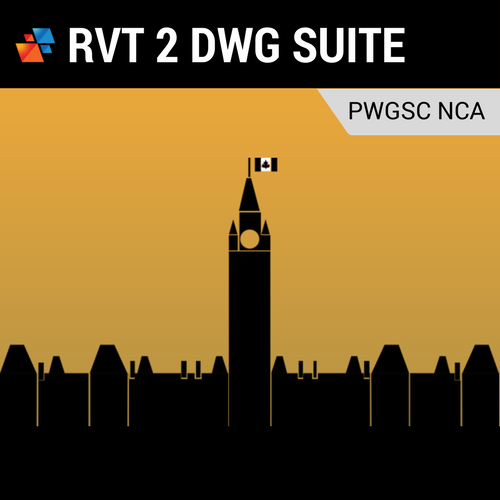 RVT 2 DWG is currently available in 5 different Standards; PWGSC Atlantic, PWGSC NCA, PWGSC Ontario, DND CAD Standards and NS DTI (Nova Scotia Department of Transportation and Infrastructure). 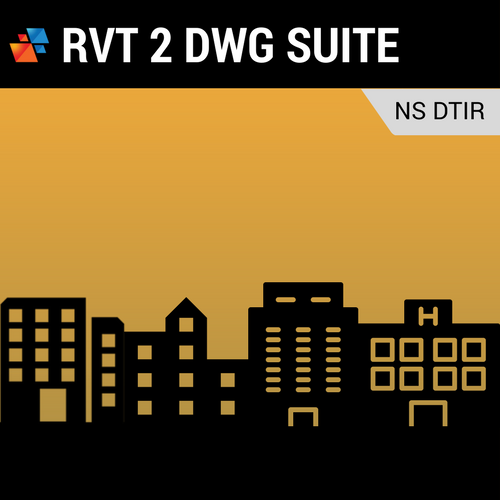 RVT 2 DWG (NS DTI) is relatively new to us and is currently being used by one of our Revit clients in Nova Scotia. It includes Revit NSDTIR Template, Titleblocks, Elevation, Section and Detail call outs as well, with more families to come in the near future. It currently works with Revit and AutoCAD 2014 and up. The PWGSC Atlantic version has been available and in use in Atlantic Canada since 2012. It’s been tested over and over by consultants that are using Revit and need to provide PWGSC with DWG files that pass the PWGSC Atlantic, version 6.0 QA Check (and previous version as well). 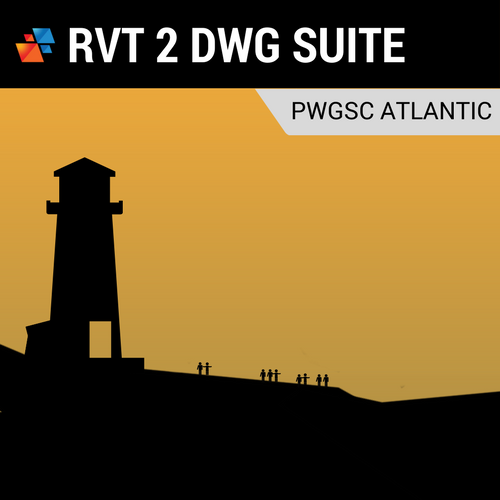 RVT 2 DWG (PWGSC Atlantic) currently works with Revit and AutoCAD 2013 and up. The PWGSC NCA version has been available and in use since early 2014 and is being tested and used for PWGSC NCA projects as we speak. It includes a Revit NCA Template, Titleblocks, Elevation, Section and Detail call outs as well, with more families to come in the near future. RVT 2 DWG (NCA) currently works with Revit and AutoCAD 2013 and up. The PWGSC Ontario version has been available and in use since 2017. It is being used for PWGSC Ontario projects as we speak. It includes a Revit PWGSC Ontario Template, Titleblocks, Elevation, Section and Detail call outs as well, with more families to come in the near future. 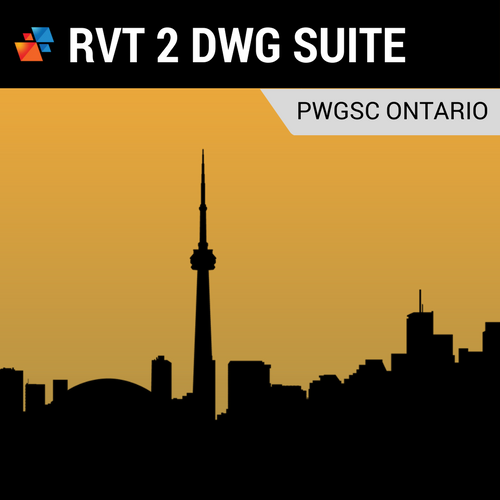 RVT 2 DWG (PWGSC Ontario) currently works with Revit and AutoCAD 2013 and up. 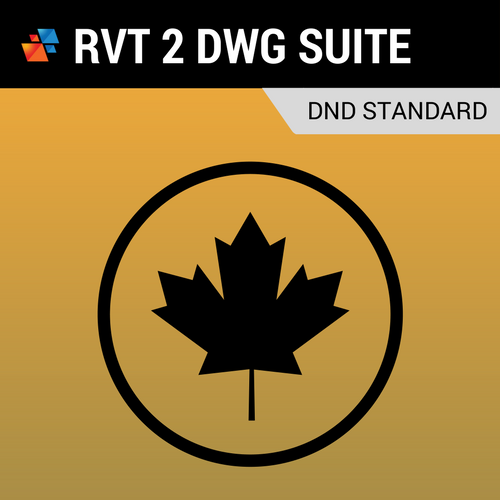 The RVT 2 DWG DND Standards version has been available and in use in Canada since early 2017. So it’s been tested by consultants that are using Revit and need to provide DND with DWG files that pass the DND Checker. RVT 2 DWG (DND) currently works with Revit and AutoCAD 2014 and up. Step 1: Learn how to use the pre-built Revit families (such as TitleBlocks, Elevation, Section and Details Markers and other, all included as part of the conversion utility – specific to your standard) which will be compliant to the standard that you are trying to convert to. Step 2: The second part makes use of the Revit Export to CAD conversion utility to map the Revit object to AutoCAD layers, as close as possible based on the standard you are trying to export to. However, as you know, Revit messes up the Text Styles, Dimensions Styles, layers and many other items; so there is a 3rd step. Step 3: The final step is our conversion utility (which can be run in batch mode using ScriptPro), which takes the DWG file and cleans up the messy DWG created by Revit, in order for your DWG file to pass any QA check. Anyone using Revit to create AutoCAD drawing files that need to meet a specific CAD Standard. 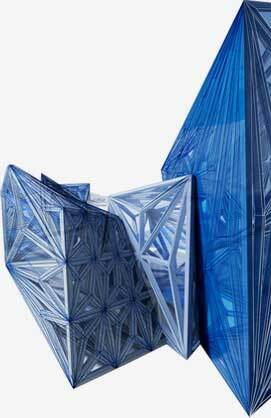 It does not matter if you are the Architect, Structural, Mechanical or Electrical Engineer or if you are an Interior Decorator. If you’ve committed to Revit because of its efficiency over AutoCAD (or other CAD platforms) for production drafting, then you need to finish it up by adding RVT 2 DWG. Demo of RVT 2 PWGSC Atlantic conversion for Revit and PWGSC Atlantic CAD Standards, in action. Demo of RVT 2 DWG DND conversion for Revit and DND CAD Standards, in action. Demo of RVT 2 DWG Ontario conversion for Revit and PWGSC Standards, in action. Demo of RVT 2 DWG NCA conversion for Revit and PWGSC Standards, in action.